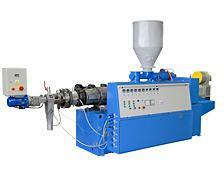 The devices through which plasticized plastic used in the form of mixtures (dry-blend) or granules. 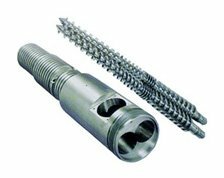 Complete screw &barrel sets for processing PVC, PE, PP to any extruder. 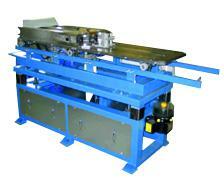 Extrusionr heads and calibration units are used to form pipes and profiles of different shapes in the extrusion process. 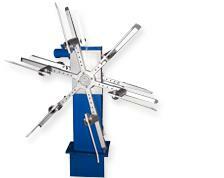 They are used for calibration and cooling in the plastic extrusion lines. 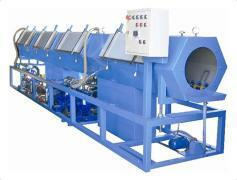 Haul-offs are used to pull out the pipes and profiles in the plastic extrusion lines. 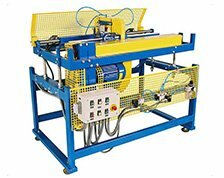 They are used for the transversal cutting of pipes and profiles, chamfering of profiles and longitudinal cutting of panels in plastic extrusion lines. 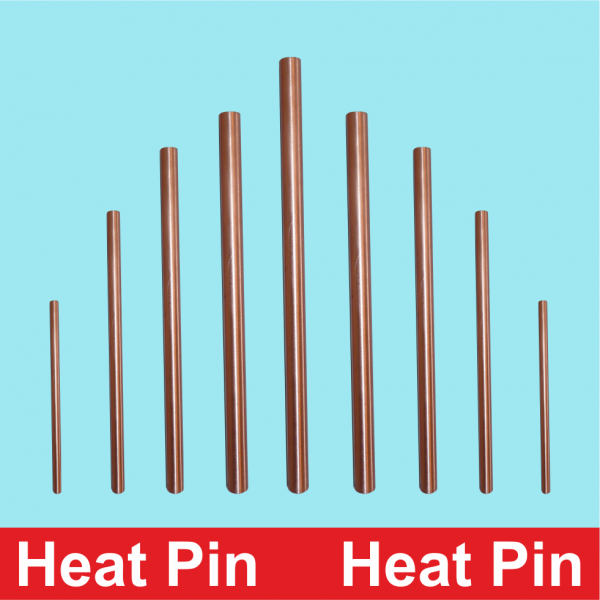 They are used for socketing and belling PVC / PP pipes. 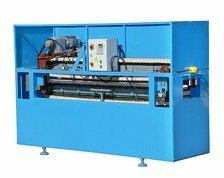 Corrugator is the device to form the protective hose with extrusion - blow molding technology, used for plastics (PVC, PE, PP, PA). 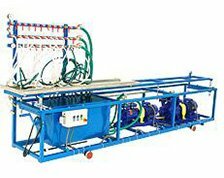 Our advantage is not only high quality of offered products, but also the entire team of the company`s employees, characterized by both expertise and many years of practical experience. 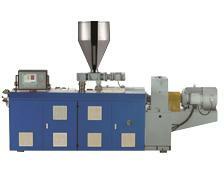 Manufacture, modernization and repair of equipment and tools for plastics processing. 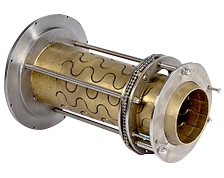 Our primary goal is to satisfy customers with proposed solutions. Our aim to provide the largest possible economic effects during operation. Copyright 2017C maszyny.gamart.pl All rights reserved.